The idea supporting this comes from some writing about how to get away from the North Korea Style of Leadership, where the approach is “I’m the Dictator and you’re not” in style and impact. You can see that blog on my people and performance blog called: How Square Wheels stop The North Korean Leadership Style in any company. 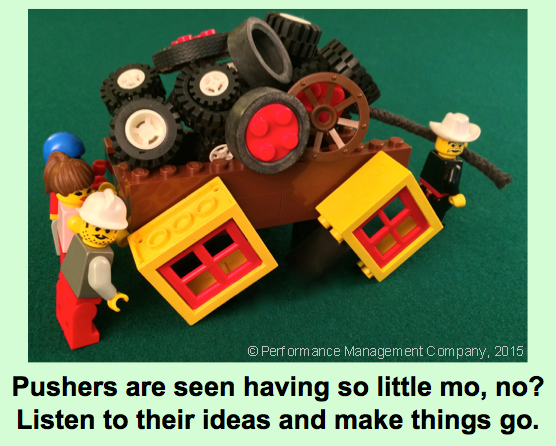 The idea was to support our Stupidly Simple Facilitation Toolkit with some ideas about involving and engaging people to improve motivation and productivity.